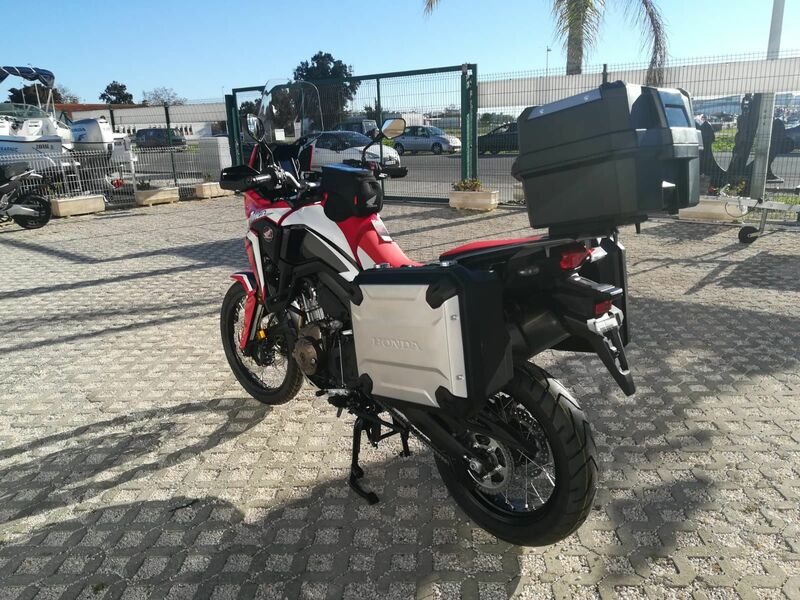 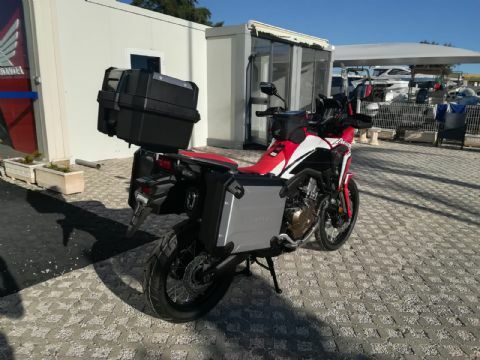 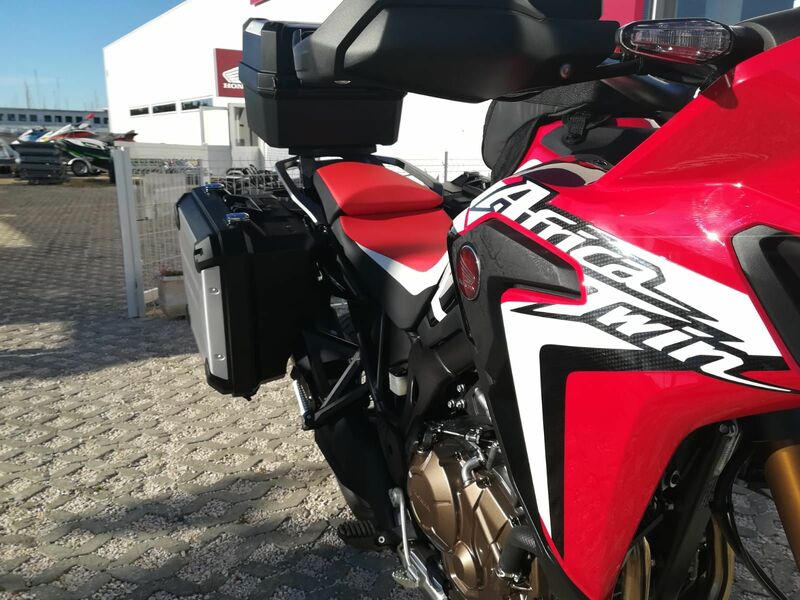 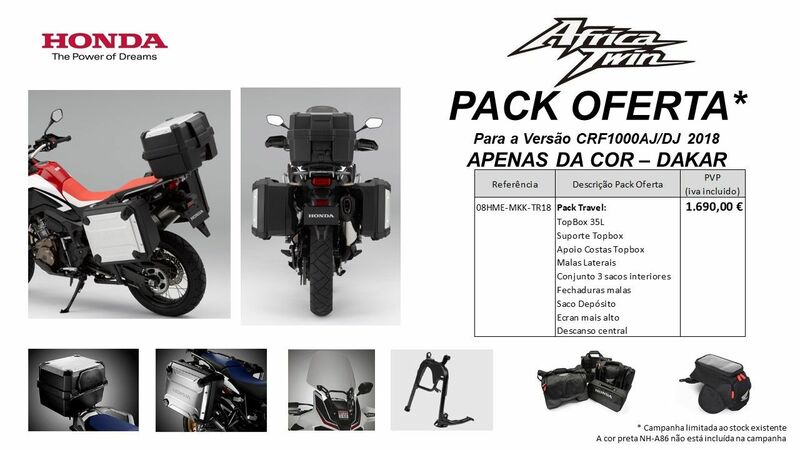 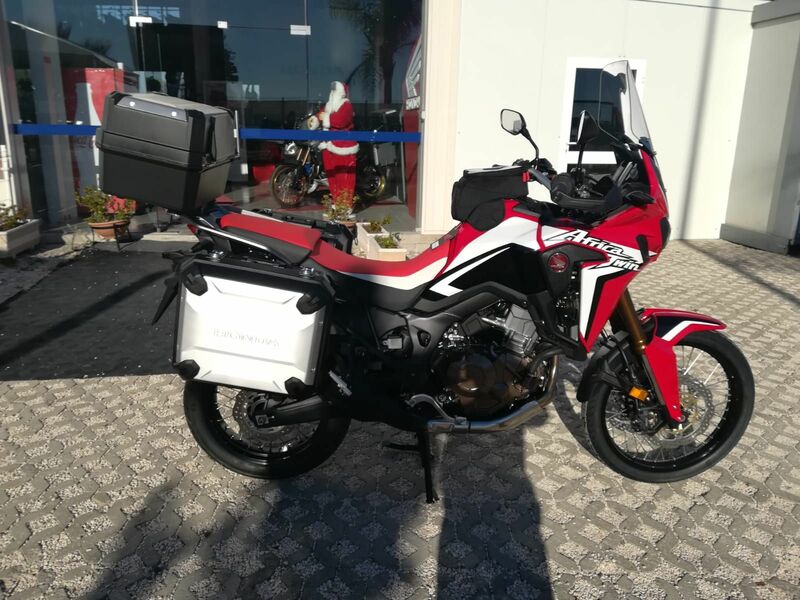 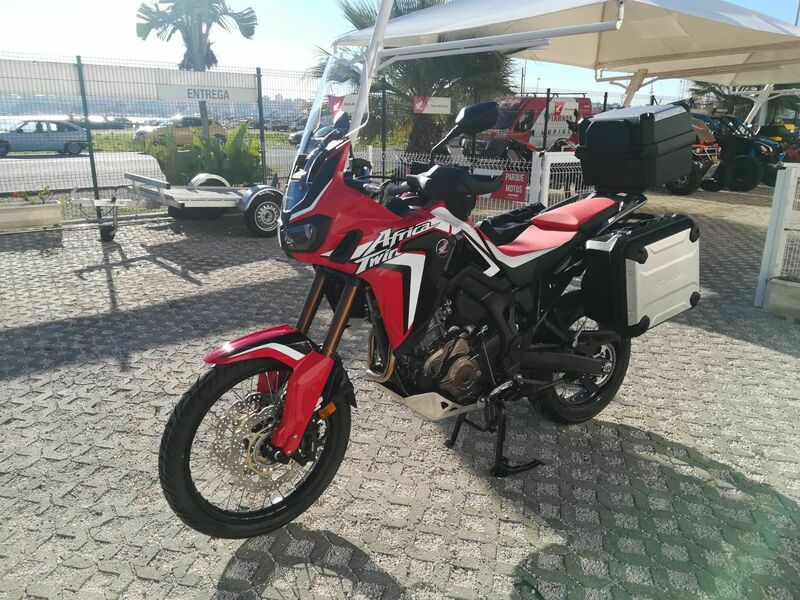 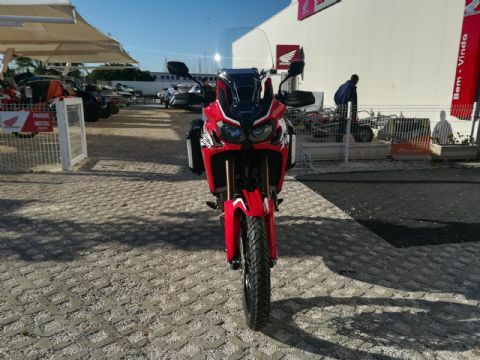 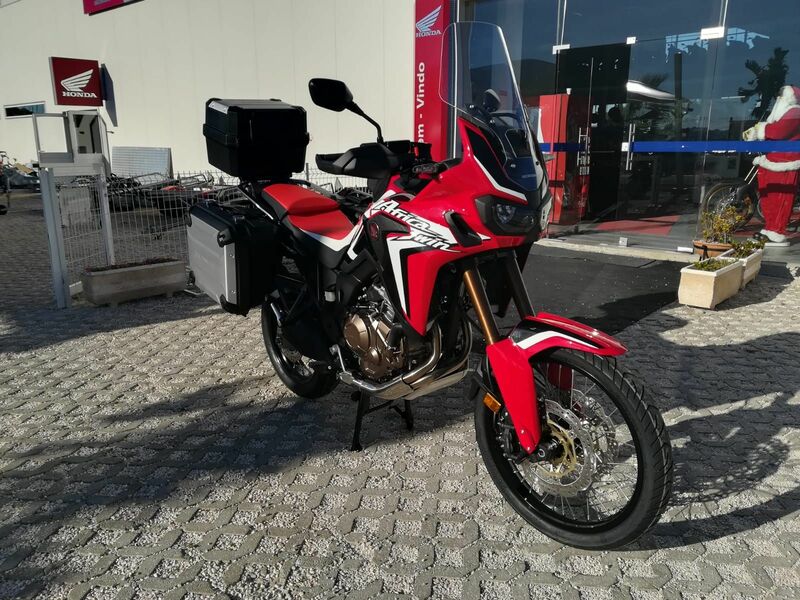 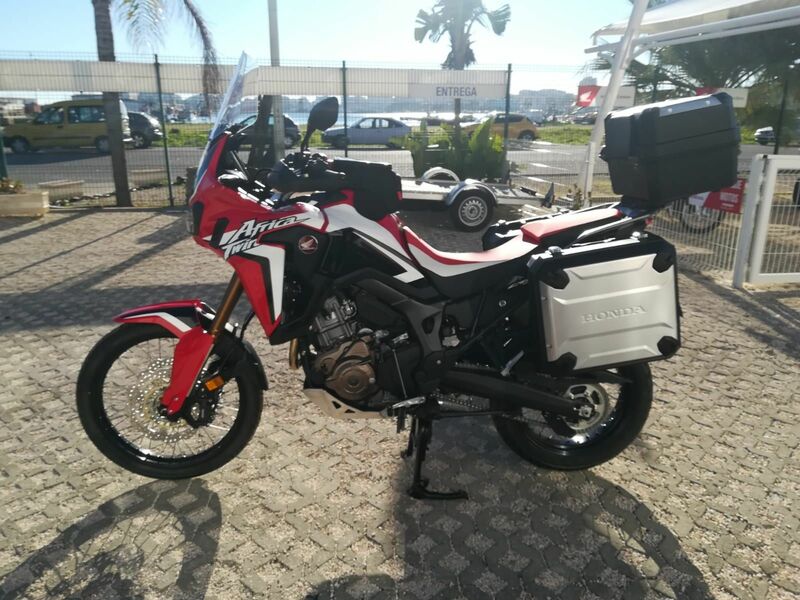 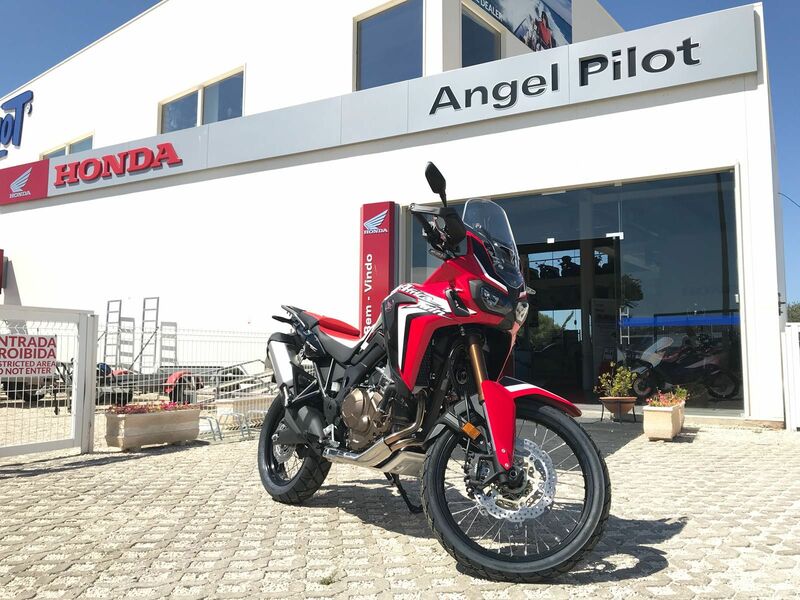 Campaign AFRICA TWIN DAKAR 2018 - with PACK OF OFFERS. 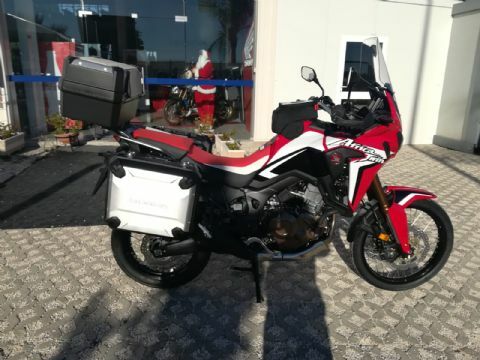 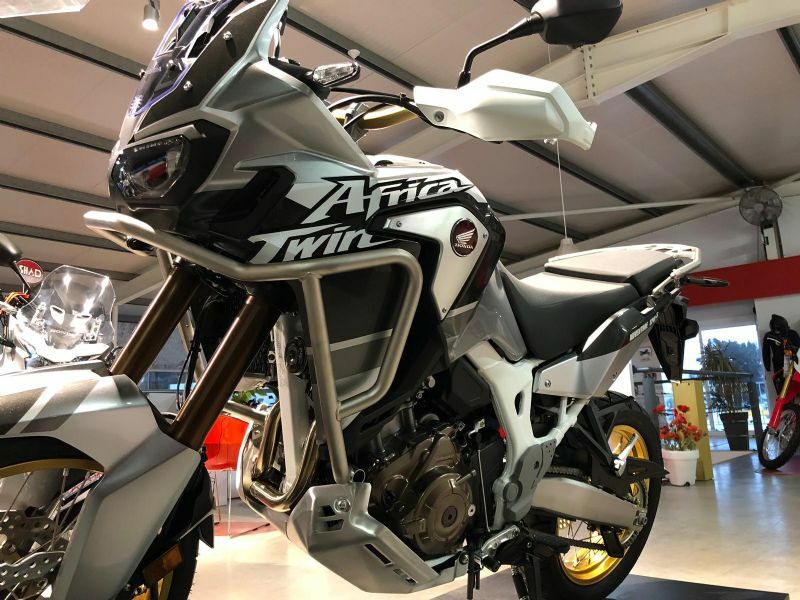 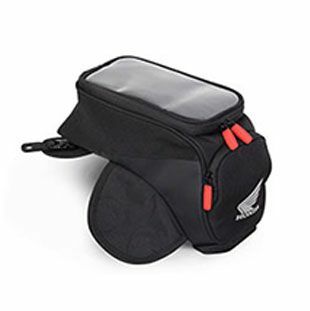 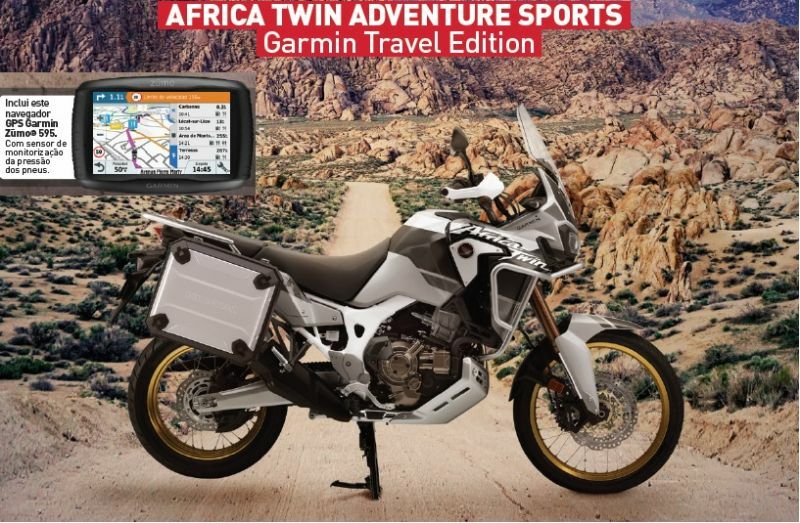 Buy your Africa Twin 2018 in DAKAR Color and get the TRAVEL PACK WORTH € 1,690.00 absolutely for FREE. 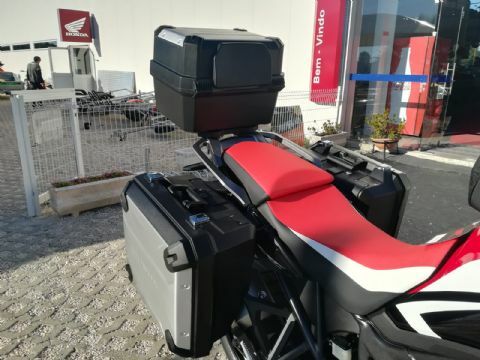 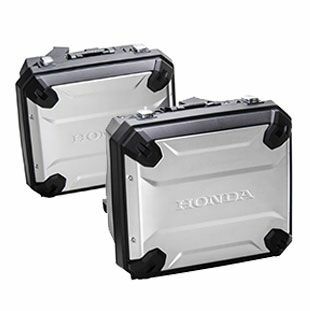 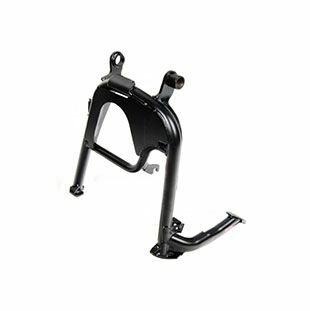 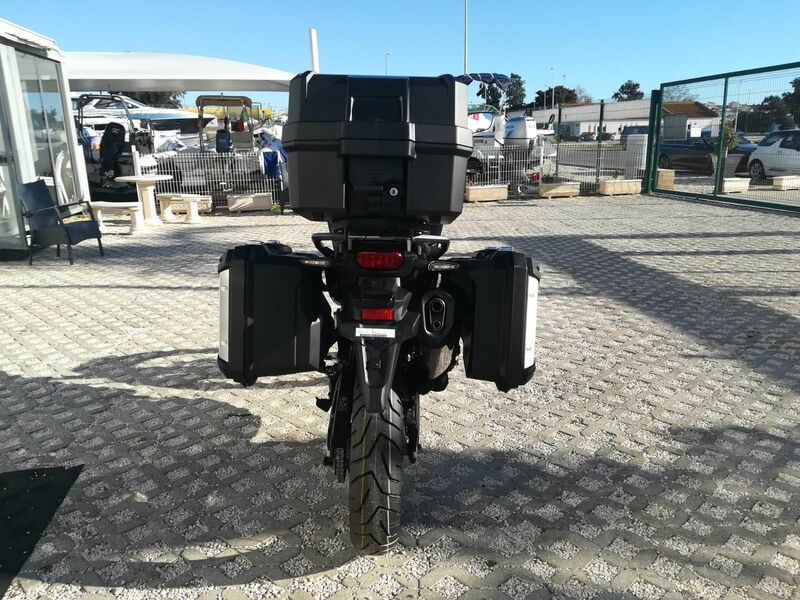 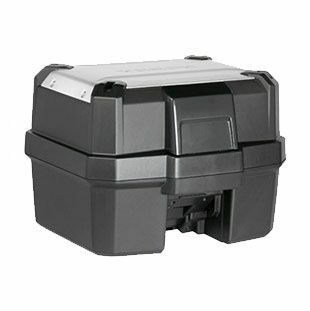 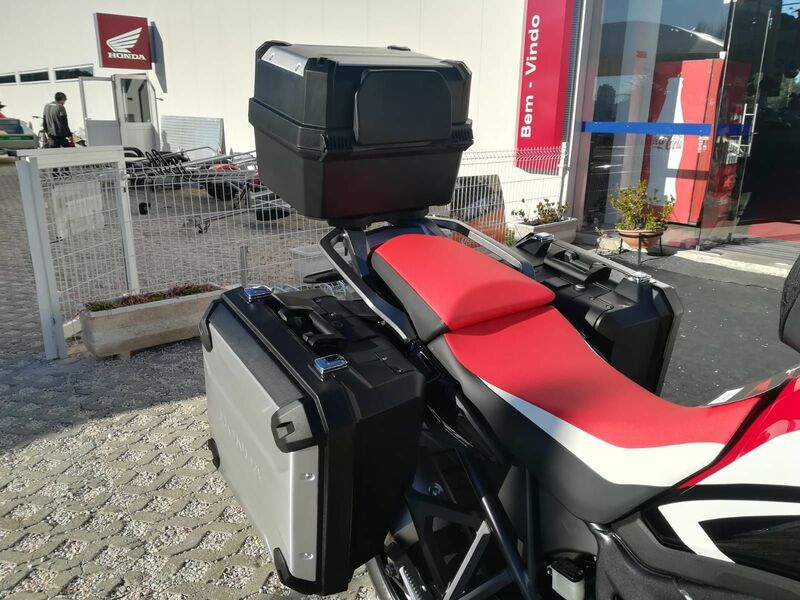 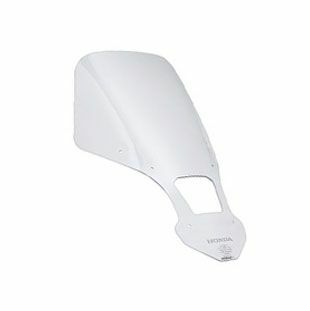 The package includes: Top Box 35L with backrest, Two Side Cases, Set with 3 interior sacks, Locks for suitcases, fuel tank bag, hihg wind shield and Central stand. * Offer Available Only for Africa Twin CRF1000AJ / DJ version only in DAKAR Color. 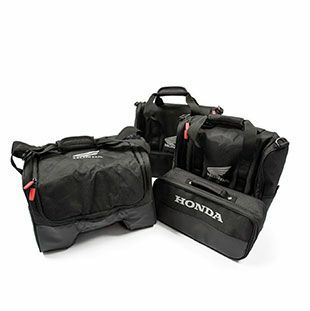 ** Campaign Limited to Existing Stock. *** Legalization worth 455,00 € not included in the price.